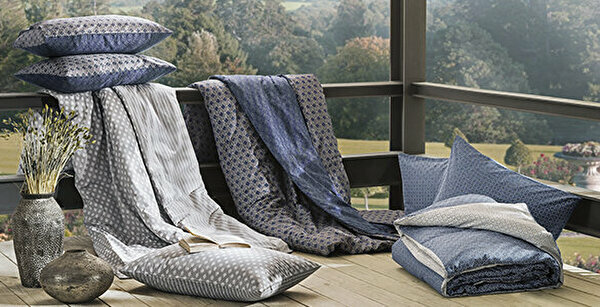 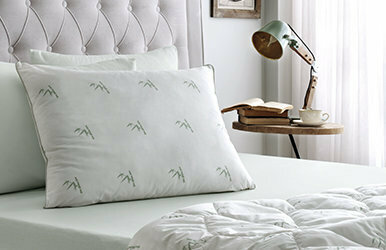 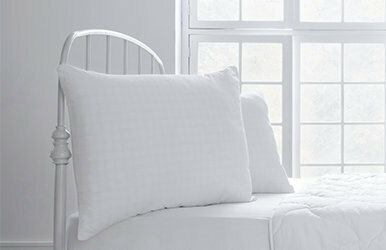 With the Cotton Fabric and thanks to environmentally friendly and organic bamboo fibers, a comfortable sleep experience.. 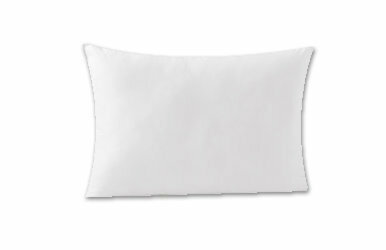 It offers an anti allergic sleep experience by eliminating all factors that cause respiratory illnesses since it is washable at 60 degrees. 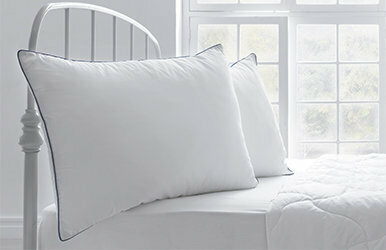 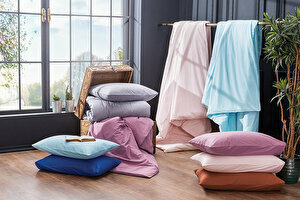 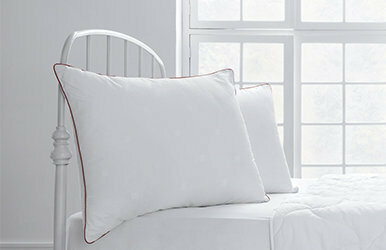 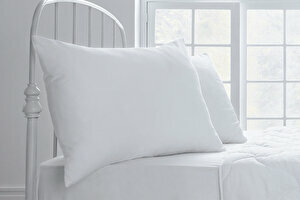 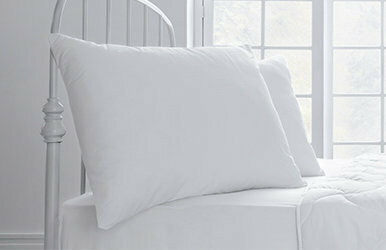 Dacron® 95 Pillow is the only pillow that can be washed at 95 C, thanks to its exclusive fibre. 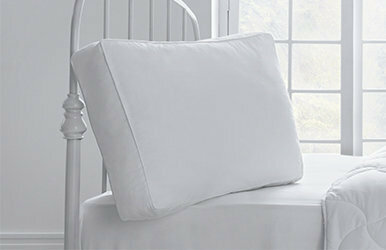 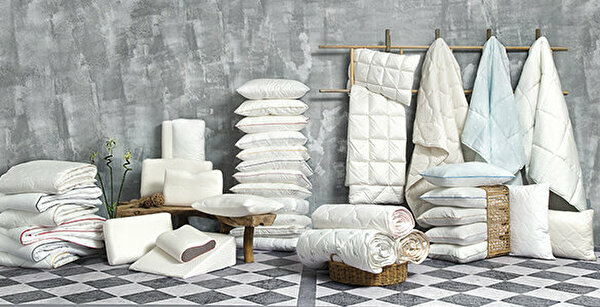 Comforel® Eco pillow stands out as being an ecological product. 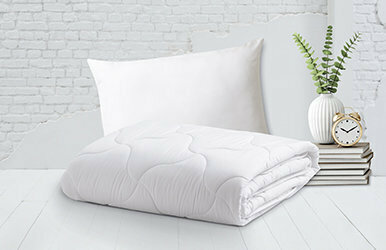 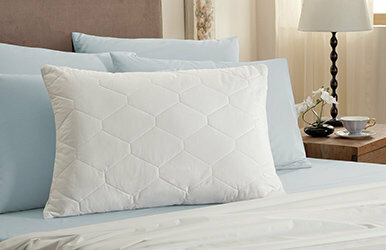 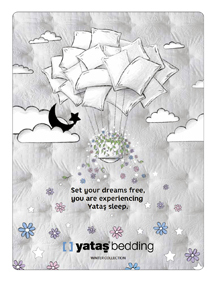 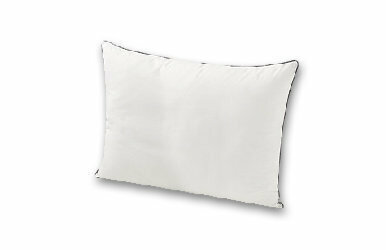 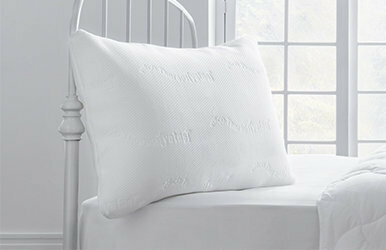 The high quality filling fibre ensures the pillow and quilt to be durable. 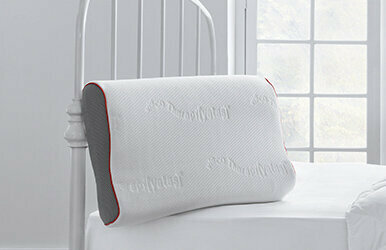 Removes the factors that lead to allergic reactions. 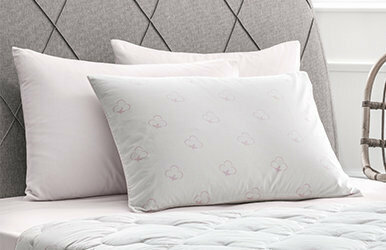 Its more fluffier than similar products and keeps its cloud-like shape. 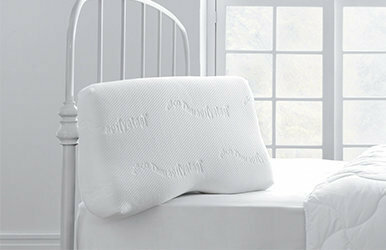 Provides robust and controlled support. 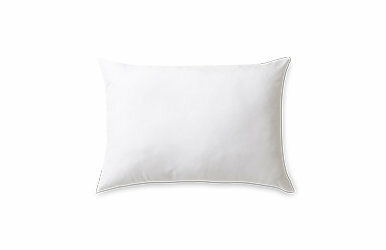 Thanks to silicon fibre, it provides full support and retains its shape. 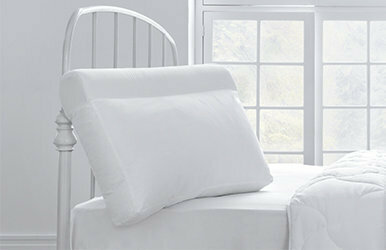 It is soft, comfortable, lightweight and hygienic. 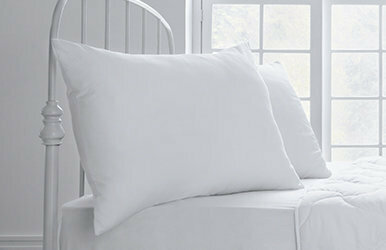 Thanks to its dense fibre, provides full support and retains its shape. 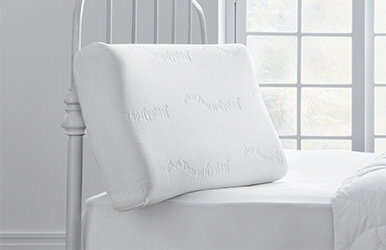 Thanks to its slide fastener the fibre inside can be adjusted as preferred. 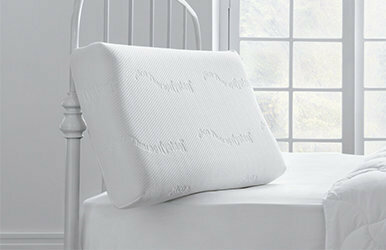 Helps resting the shoulder and neck muscles with its shape fitting the spine structure. 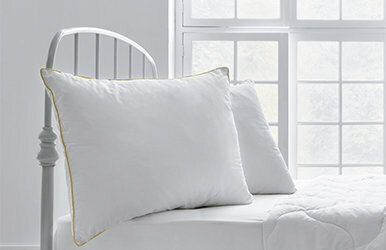 Thanks to its dense structure, provides support as visco pillows, however offers a softer feel with its fibre mix.